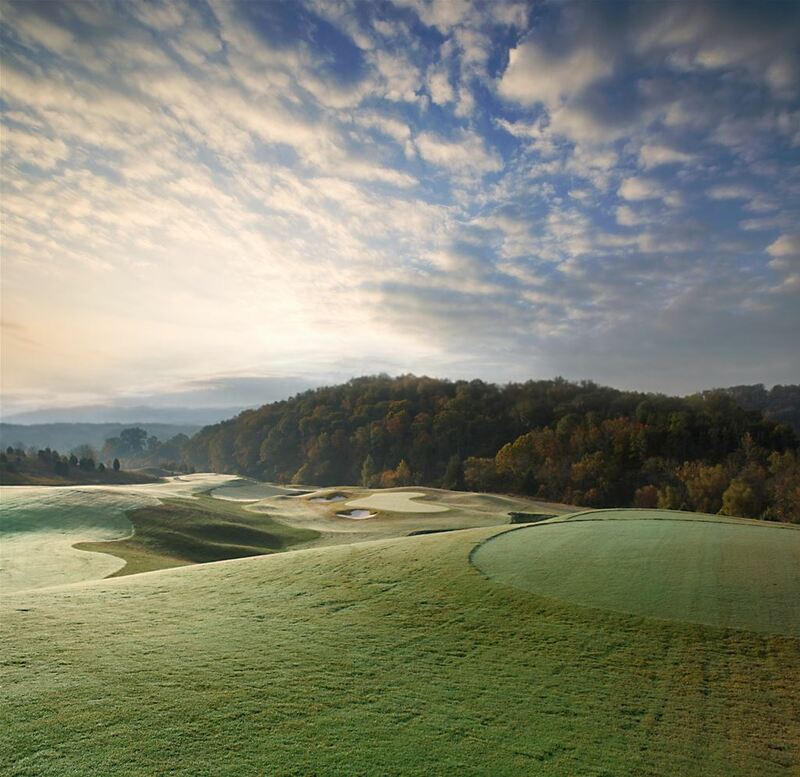 One of, if not the, biggest reason Tennessee is a popular golf destination is due to the Smoky Mountains, or more specifically, golf courses found in the vicinity of Pigeon Forge and Gatlinburg. The Smoky Mountain National Park is the single most popular national park in America. This essentially means that Pigeon Forge gets bucket loads of visitors throughout the year, and a whole lot of them want to experience mountain golfing. 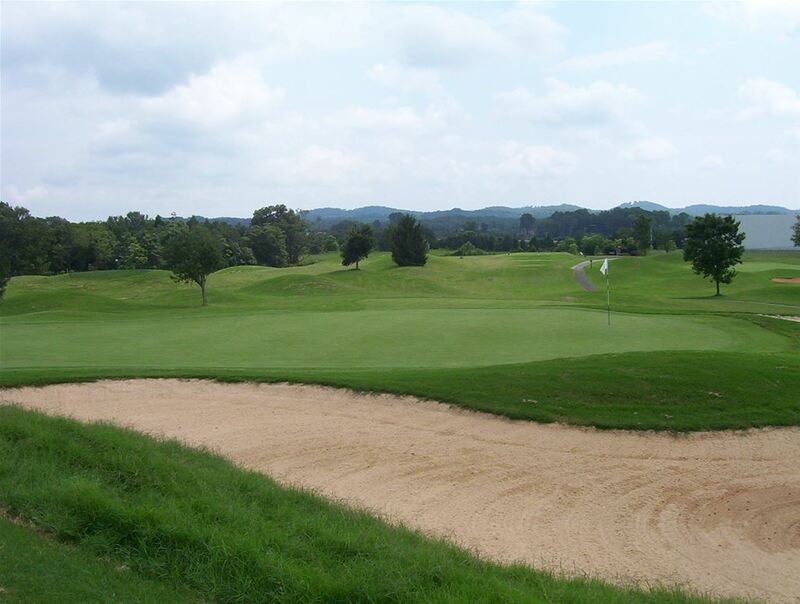 The 18-hole courses in the Pigeon Forge area are inviting, with the lush greenery and backdrop of the majestic Smokies. Pigeon Forge welcomes both visitors and serious golfers. Golfing packages here may include unlimited golf based on seasons and course options while others will even include food as part of the total golf package. Guests are provided accommodations in a separate condo, chalet or golf villa. These accommodations include fireplaces, hot-tubs and balconies with breathtaking views of the Smokies. Free breakfasts will be provided to guests at some of the lodging facilities, and lunch can be enjoyed during a break at the course itself. There is no better place or way to experience the pleasure of mountain golfing than Pigeon Forge golf and lodging packages. There are no hidden fees, and the Southern hospitality and food is unmatched. The courses are counted among the best in the world, and the location is the single most popular one for mountain vacations and getaways. Anyone who has visited here and played the area courses will know that it is hard to find another location that offers the same experience, or even anywhere close to it. 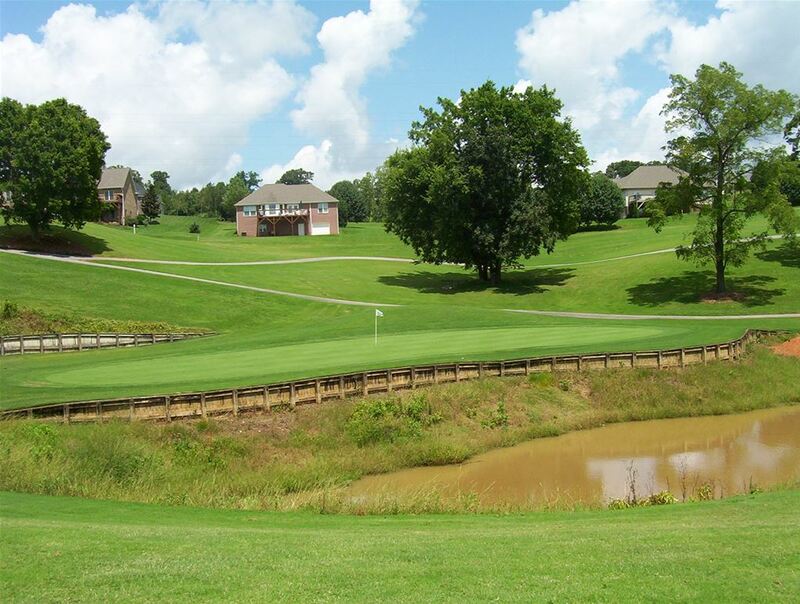 Sevierville Golf Club offers two of our most popular courses in the Pigeon Forge area, The Highlands and The River. 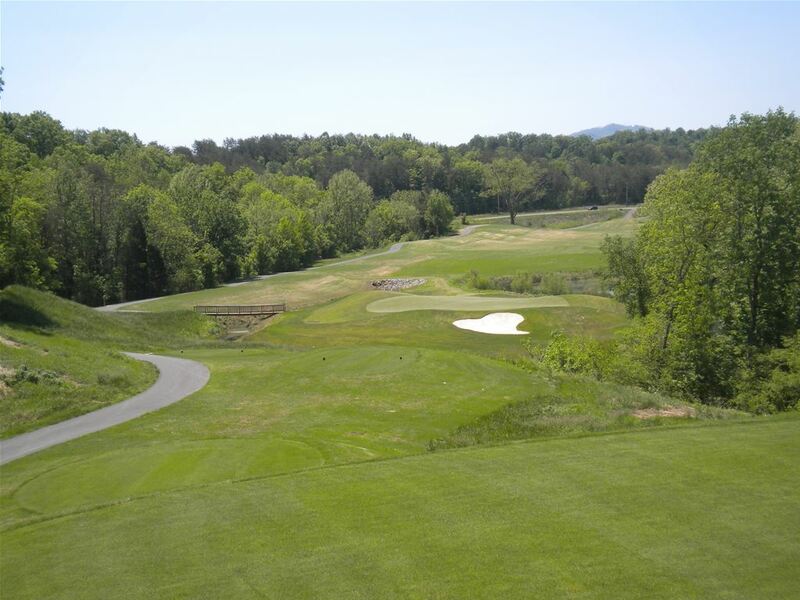 The Highlands course is a par 70 will large rolling hills and ponds that give you the true feel of golf in the Smokies. 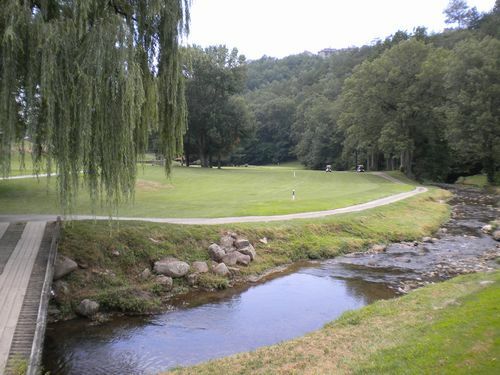 The River course is a par 72 that provides exactly what the name suggests with holes that wind beside and even across one of the area’s most beautiful rivers, the Little Pigeon. The Highlands course offers very large landing areas while the River forces golfers to carefully place more shots; however both courses are very playable by any level of golfer. 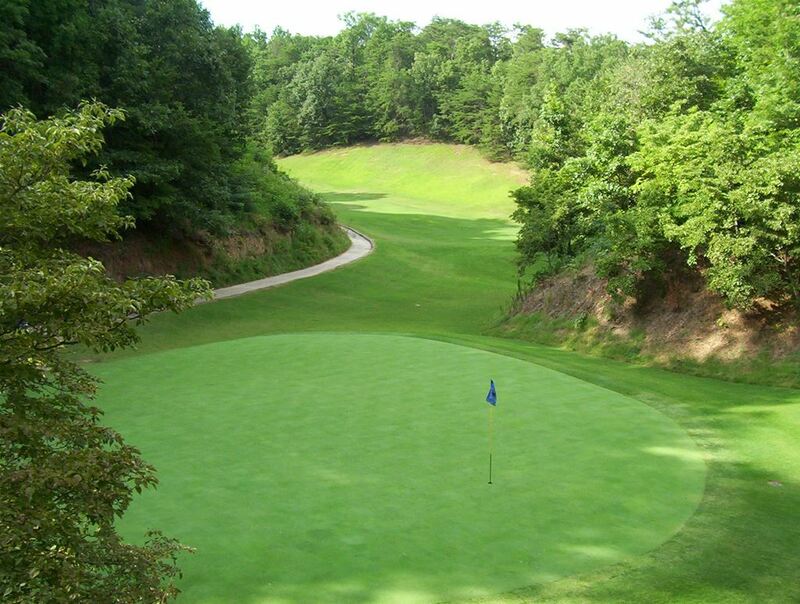 Gatlinburg Golf Course has been rated by Golf Digest as the best Municipal Golf Course in the nation. You would be hard pressed to find a course with better views than this one. 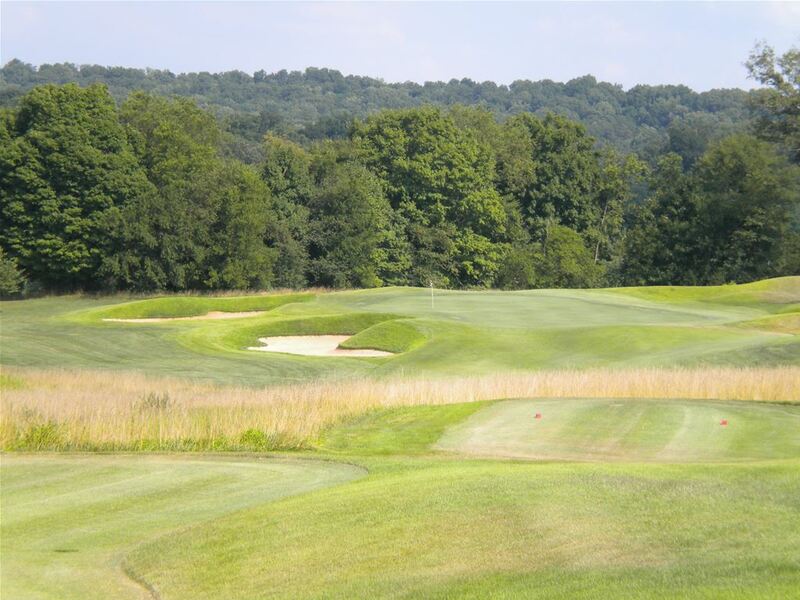 With long rolling hills and substantial elevation changes this course can be challenging. 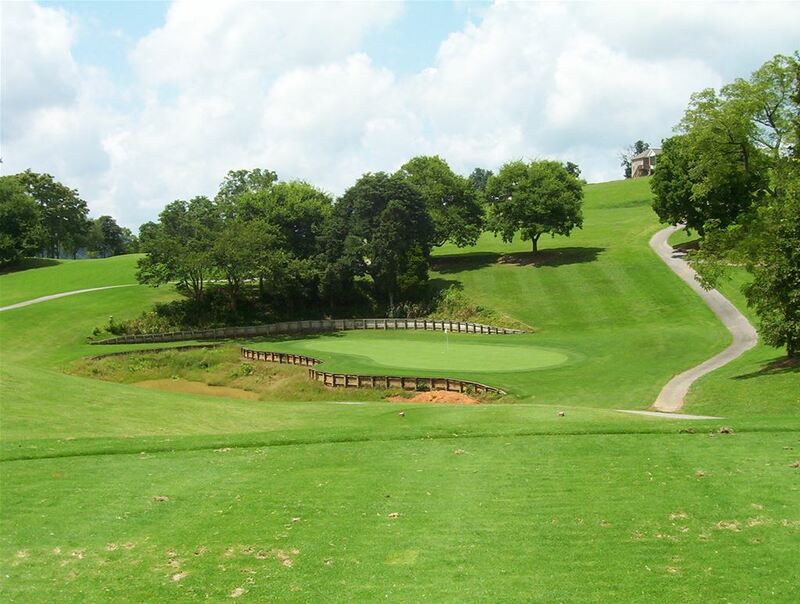 Located just five miles from downtown Gatlinburg and just right down the road from Sevierville’s famous Dollywood this course is a must play for any one visiting the area. 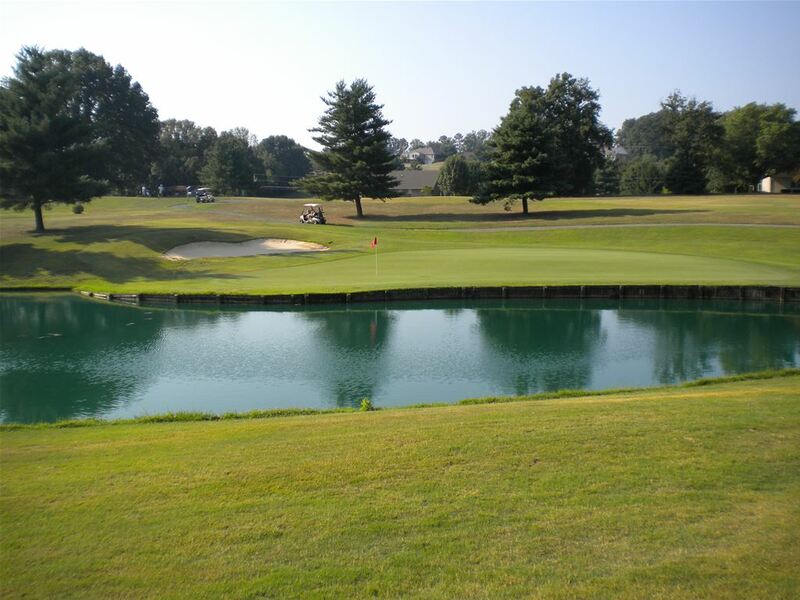 River Islands Golf Club is located along the banks of the French Broad River where water comes into play on 9 holes. The course is a long 7,001 yards from the tips to challenge the long driver but is a more manageable 6,300 yards from the normal tees for the average player. 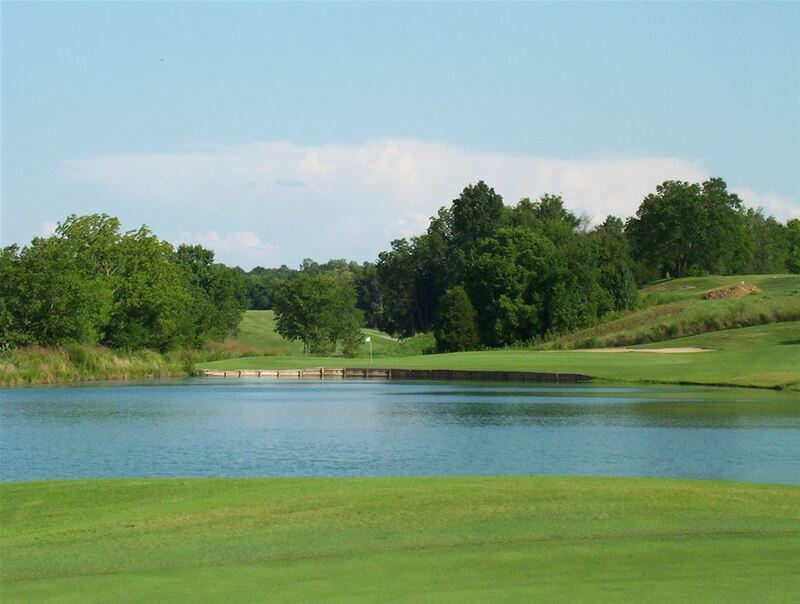 River Islands features gorgeous Zoysia grass fairways and golfers usually report seeing a variety of wildlife depending on the time of year you visit.